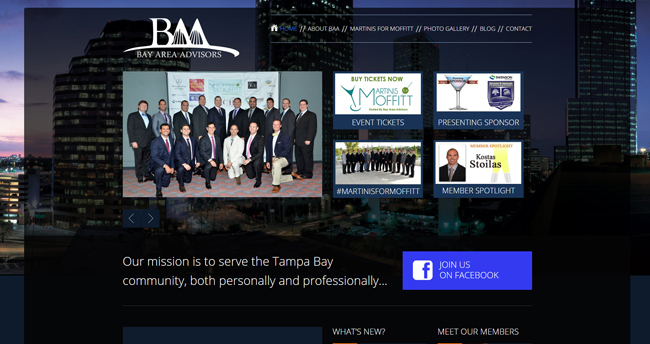 Our Website Design Tampa focuses on small to medium-sized businesses that are local to our Tampa Bay area. However, we do not limit our scope to Tampa, Florida only. We understand the many choices and uncertainties that small and medium business owners everywhere are faced with regarding website design and making their websites work for them. Since our inception in 2003, we have worked with businesses nationwide and are focused on providing website design and development services. We help small and medium size businesses everywhere to be successful and have a recognizable brand online. 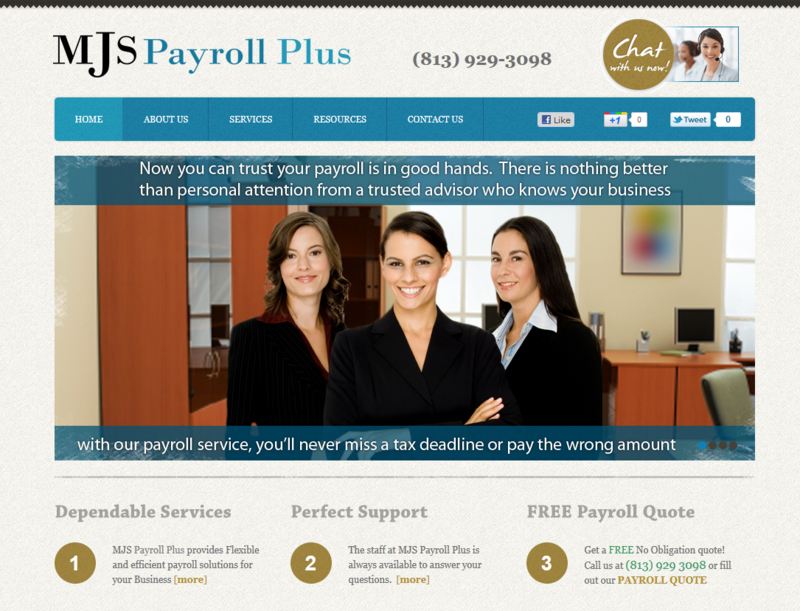 We also believe that it is not only important to create beautiful, intuitive websites. Our clients should understand the process, how we make the design choices that affect their site’s overall effectiveness, and most importantly, why we create the way we do. We believe that our partner clients should always be a part of the process. We help our clients to understand their websites so that they can effectively contribute to its growth and evolution over time. Our website designers and developers are not only expected to understand the programming and technical functionalities of the pages their create. Our entire team are also to be aware of who the intended audience is, and they must also consider how the major search engines would see your website and what is important to help you stick out from the crowd. Further, we take the time to show, explain, and coach you about what we’re doing as we do it. This means that when your website is published, you understand it and see it as an important part of your business and overall success — It is that important. For businesses that do not need an interactive website or do not require eCommerce, a very attractive brochure website that can clearly and concisely describe your business is the ideal solution. These websites, while simple, must in the very least describe your services and products, and provide a clear and convenient way for potential and current customers to contact you. Brochure websites, or brochure-ware as it is sometimes referred to, are basic, infrequently updated websites that tell visitors who you are and what services or products you offer. Custom designed brochure websites include all the elements of a basic brochure website but are based on custom design ideas and graphical elements and design alternatives that help to convey our clients’ vision precisely. Our clients may have an exact idea of what they need and we interpret this through intelligent communication and creative graphic design. Most often however, we get a clear idea of the business and its potential customer demographic, and suggest the best custom designs that our artists and developers convert into unique websites. In both cases, we communicate the progress on the design with our clients every step of the way. Our clients can be directly involved as little or as much as they want to. 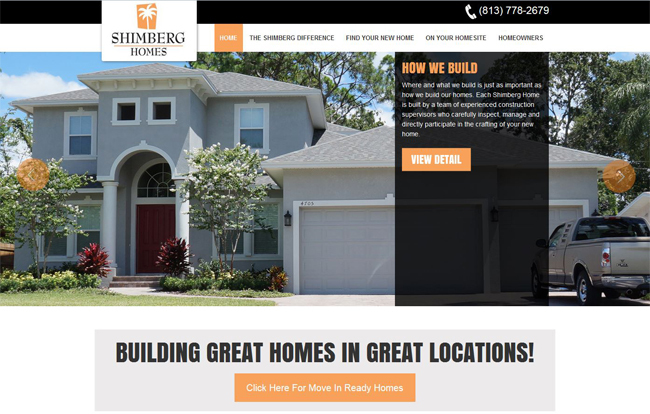 Either way, we ensure quality and perfection at every step with our website design Tampa projects. These websites depend on our client’s specific requirement and also must incorporate constantly changing messages, services, or news items. These may range from passive display of data to to user interfaces that depend on user interactions, or both. We can use an open source solution such as Joomla, Drupal, or WordPress, or we can develop your website and Content Management System (CMS) from scratch to suit your specific needs. We very much encourage the integration of social media like Facebook, Twitter, Google + etc in your website, and RSS (Rich Site Summary) feeds to keep the website alive and interesting to visitors and our clients’ customers and frequent visits. Social Media and RSS orientation. Tutorials for your website basic administrative tasks. Google Analytics and XML Sitemap setup. Let’s get started with your web design.